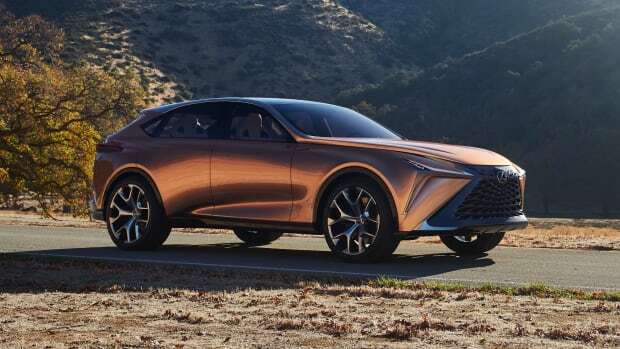 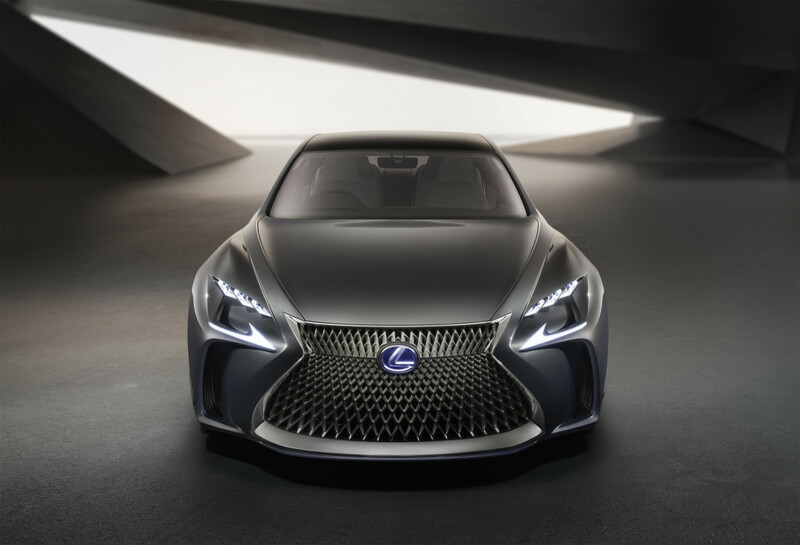 Lexus is previewing the future of its flagship sedan with a bold new concept that will hints at a new design language for the future LS. 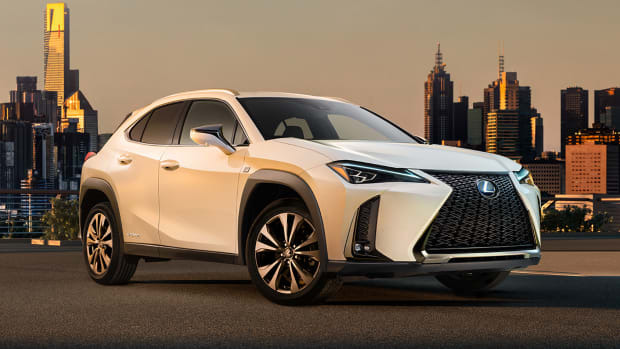 Aggressive contours and a massive mesh grille help create a look that will definitely grab more attention than the safer designs of its rivals. 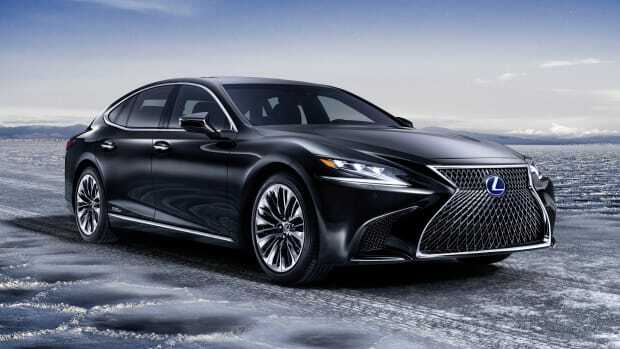 More like a four-door coupe than a big and boxy sedan, the car is designed from the ground up to have a sportier feel both aesthetically and in the performance department. 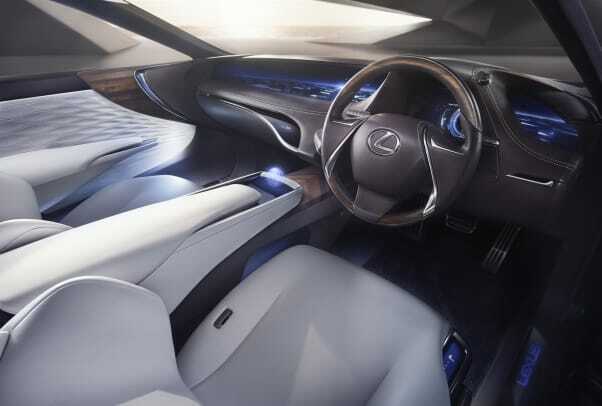 You&apos;ll also find 21-inch aluminum wheels, aniline leather throughout the interior, and a center console that features a holographic display and hand-gesture-based control system.